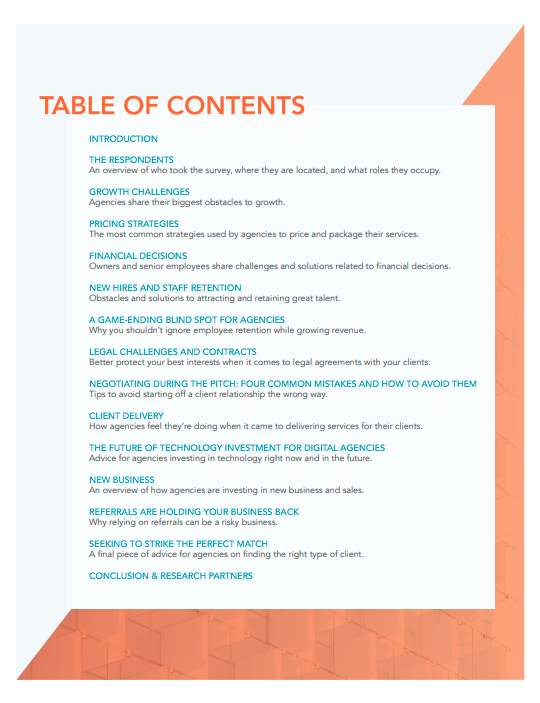 Agency Growth Trends, Challenges & Data. 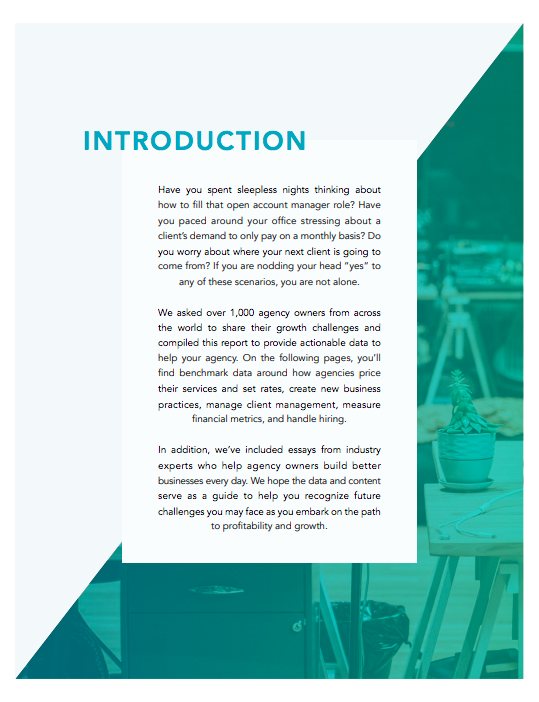 Whether you run a five-person or 200-plus-person agency, it can be a lonely path to profitability and growth — full of questions about how to price your services, retain great talent, and differentiate your agency. And it has historically been difficult to obtain industry data related to running an agency. 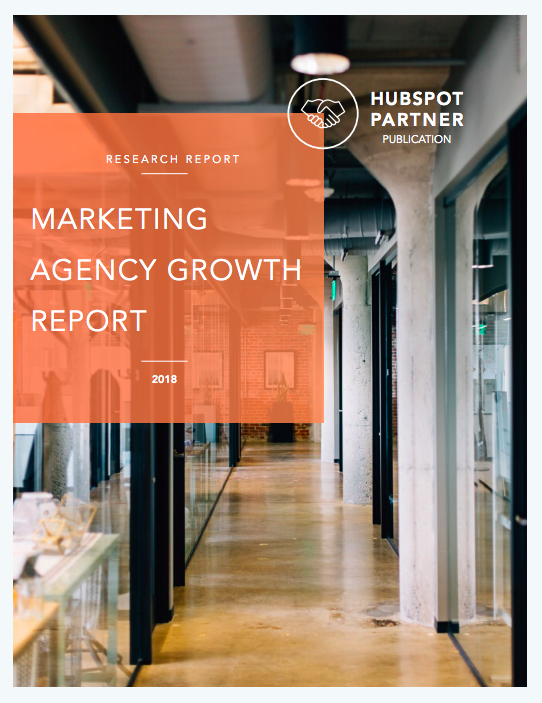 In order for this data to be most valuable, we knew it was important to reach a wide and diverse agency audience, both inside and outside of the HubSpot ecosystem. Additionally, we wanted to elevate the voices of industry experts who dive into data pertaining to their particular areas of expertise. 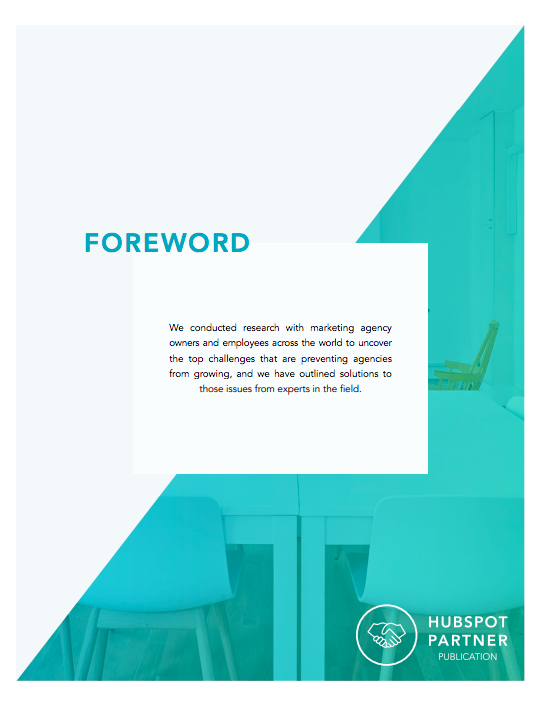 In this report, you’ll see we have collaborated with several partners who work with agencies every day, and they each provided their insight into how agencies can tackle growth challenges in relation to their area of expertise. Is hiring for growth a problem that you are facing alone? What agencies are employing freelancers to help them grow their businesses? 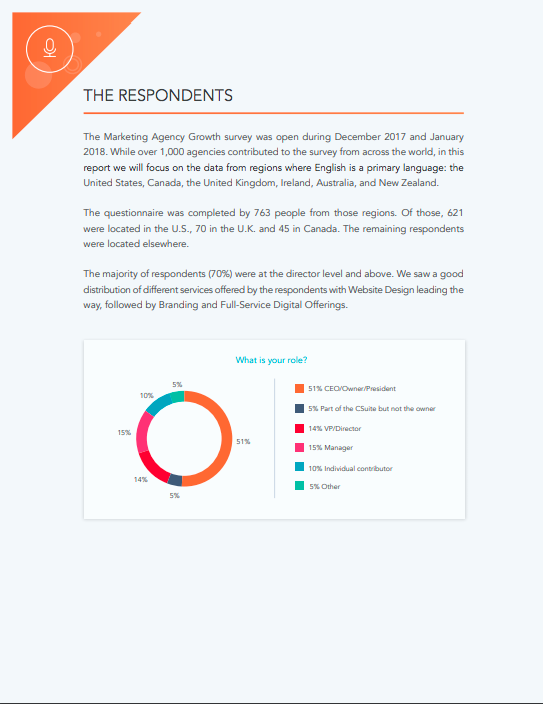 Download your Marketing Agency Growth Report now!